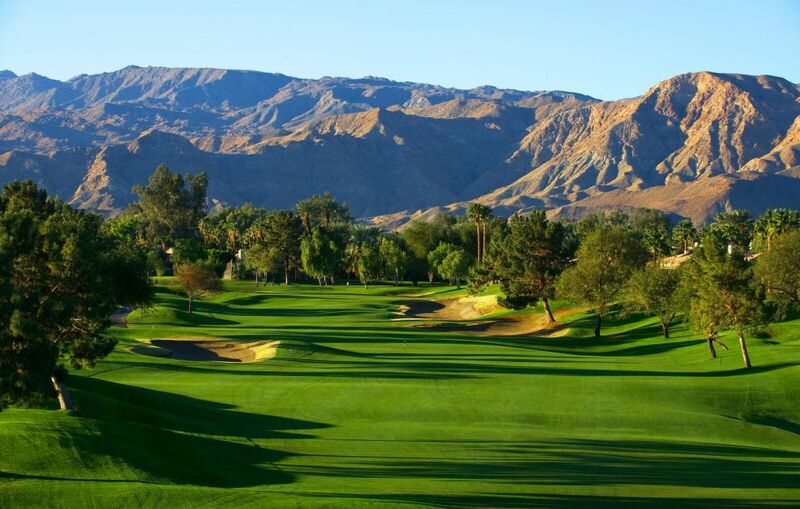 RANCHO MIRAGE, CA – January 22nd, 2019 –The Westin Mission Hills Golf Resort & Spa is hosting The Rancho Mirage City Amateur Championship Golf Tournament. Sponsored by the City of Rancho Mirage, this is the first of its kind in this city and will become an annual event. The two-day tournament, for amateur golfers with an established GHIN handicap index, will be held on March 26-27th. The tournament will utilize both of the resort’s championship golf courses, the Pete Dye Course and the Gary Player Course. Whether playing the Pete Dye Resort Courses’ challenging yet forgiving design, or the Gary Player Signature Courses’ great and friendly layout, each will deliver the finest golf experience in the Palm Springs area. At a medium to advanced level, each course offers some of the best greens in the desert and features stunning desert scape and mountain skyline views. The tournament format will be an individual aggregate stroke play event over 36 holes of competition. There will be five flights – Championship, Sinatra, Davis Jr, Martin & Bishop. The top three places for each flight will receive a trophy. Practice rounds are available at the resident card rate after 11am the week prior to the event. The entry deadline to participate in this tournament is March 19th. Residents of Rancho Mirage can register for $225 per player, non-residents are $250 per player. Each registry includes green fees, catered breakfast and catered awards celebration.